Macarthur Ford Narellan is a reputable Ford dealer, backed by a dealership with almost fifty years’ experience selling Ford vehicles to the people of Sydney. 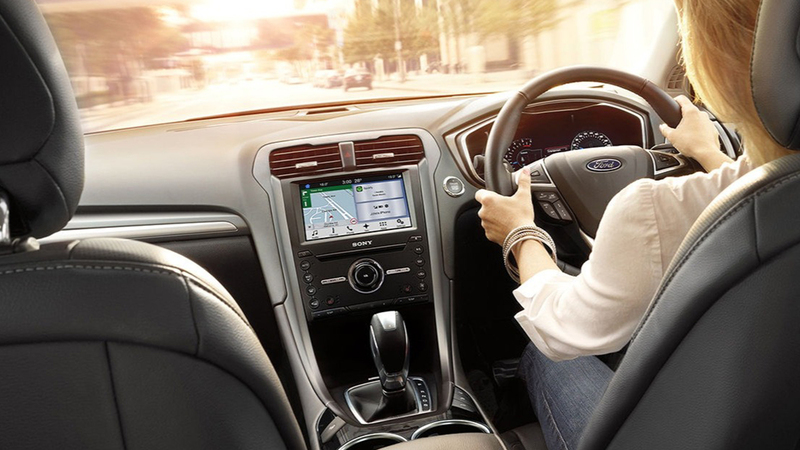 Along with a wide range of New, and Used Ford vehicles, our Narellan Ford dealership has a dedicated Finance team, a well-equipped Ford Parts Department and a Service team of factory trained Ford technicians. At Macarthur Ford Narellan, we strive to continue and build on our legacy of honesty, decency and great customer service. If you’d like to know what sets Macarthur Ford apart from all other Sydney Ford dealers, come and visit us at our Narellan dealership. Alternatively, Contact one of our friendly members of staff today!